Extreme temperatures are the cause of excess morbidity and mortality in our societies. Real time condition updates during the ongoing event could help prevent the consequences. We have developed a tool that can spot-out in real time the city areas that suffer most during the ongoing event, indicating thus where the victims are to be expected. EXTREMA uses real-time satellite data, along with other model and city-specific data to estimate the temperature, humidity, and discomfort index for every square kilometer in the city. Temperature estimates are updated every 5 minutes, providing data at a spatial and temporal resolution that is not available from any other service. We've got lots of useful features. Through the mobile app, you receive a personalized heat stress risk for your current location and recommendations on measures to reduce your risk. 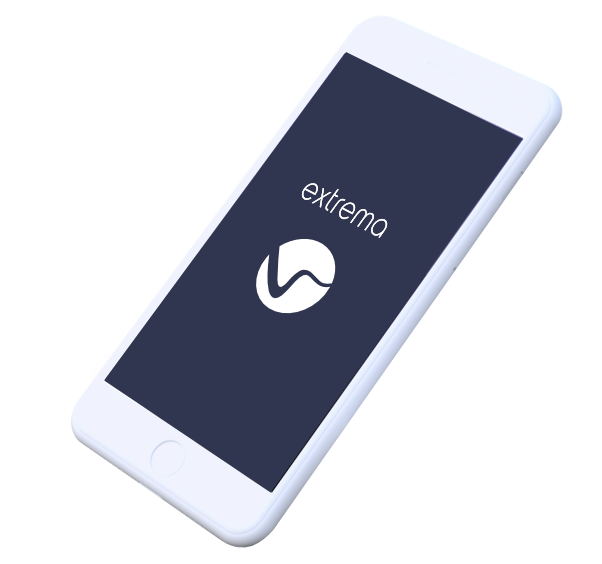 The EXTREMA app provides navigation information, by foot or public transit, to the nearest cooling center and helps you choose the right one for you. The app supports multiple users. This is so useful when you want to check the elderly, just enter their profile and location and get their extreme temperature risk estimation. City authorities will get a one day advance alert for expected extreme temperatures (based on meteoalarm.eu) to allow for proper respond and management of the cooling centres. Cities will receive an information management tool for the cooling centers, including the ability to change opening hours, capacity, contact information, and add more centers in a particular area. 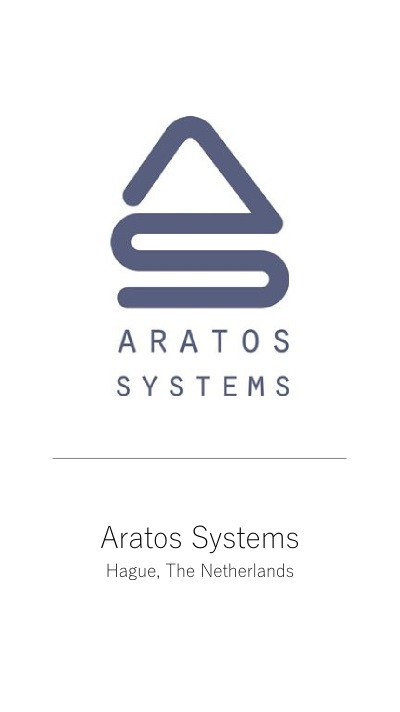 Athens faces risks from ongoing environmental pressures. In recent years, heat waves have increased in intensity and frequency, straining healthcare and emergency response services. 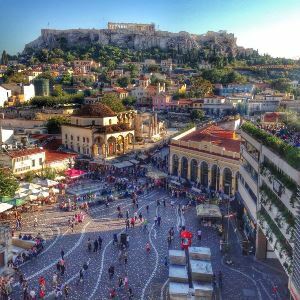 Athens is a member of 100 Resilient Cities. In summer 2018 EXTREMA full suite of services will be released. In Paris, a natural disaster such a severe heat wave could have serious consequences. The heat wave of 2003 caused several deaths among elderly Parisians. 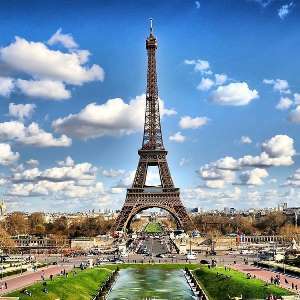 Paris is a member of 100 Resilient Cities. In summer 2018 EXTREMA full suite of services will be released. In 2015 Rotterdam launched its Resilient Strategy through which the city aims to be healthy, livable and better prepared for future shocks. Relatively new to the urban heat island effect, Rotterdam, also a member of 100 Resilient Cities, will cooperate with Paris and Athens on EXTREMA. Lisbon and Milan: two new members of EXTREMA network! EXTREMA will support Lisbon and Milan strengthen their resilience strategy and address challenges due to climate change and extreme weather events such as heat waves and cold spells, that cause severe health problems and increase energy consumption. Stay up-to-date, EXTREMA mobile apps for Lisbon and Milan will launch soon. 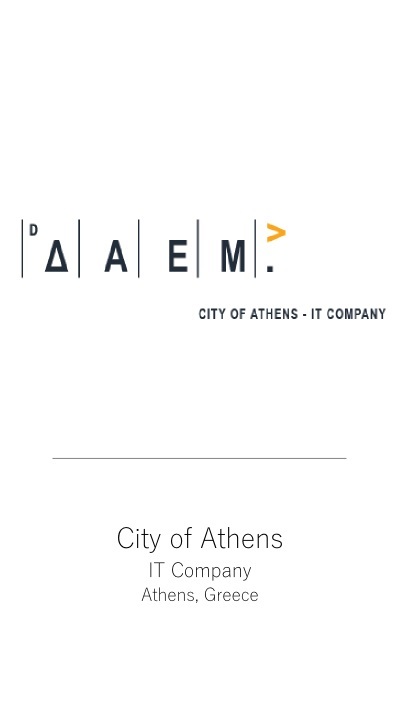 EXTREMA was presented in the open event of Climate school Berlin-Athens: Open Societies and schools in climate protection and energy transition, a project aiming to augment the awareness of climate change and energy consumption in the school communities of the Municipality of Athens (MoA). The interest in EXTREMA was remarkable. More than 300 students and teachers learned about EXTREMA services and downloaded EXTREMA Athens mobile app! EXTREMA was presented in the 6th meeting of the Working Group on Health in Climate Change (HIC) at the World Health Organization (WHO), European Centre for Environment and Health (ECEH) in Bonn, Germany. EXTREMA’s main objectives; to raise awareness, facilitate prevention and protect health from the adverse effects of climate change, were pointed out. EXTREMA Rotterdam mobile App launched at Resilient Rotterdam Day event on Thursday 7th June 2018 and is now available on GooglePlay (search for EXTREMA Rotterdam). 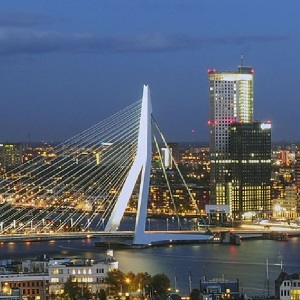 The City of Rotterdam has recognized the problem of high temperatures and suggests numerous cooling centres. EXTREMA DG-ECHO project kicked-off at the Athens City Hall on Friday 9th February 2018. 7 partners from 5 EU countries agreed that Real time condition updates during an ongoing extreme temperature event together with solid research and specific actions could help prevent the consequences. This is the common goal behind EXTREMA. Let's start! The island of Mallorca, known both for its long tourist tradition and high temperatures has its own EXTRΕΜΑ mobile app. 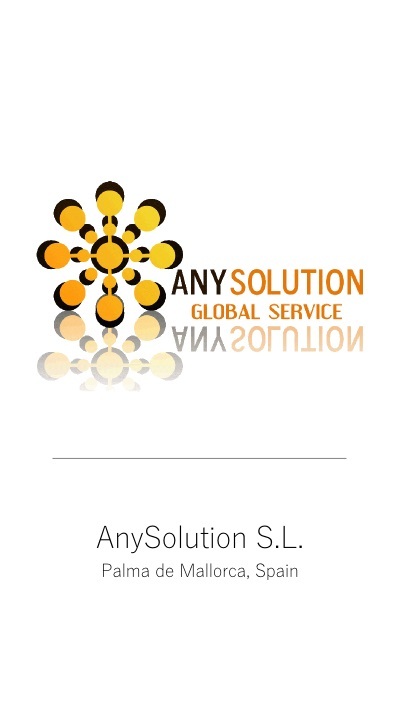 EXTREMA Mallorca mobile App launched at a joint event organized by AnySolution partner together with Mallorca Firefighters Organisation on the 28th of March, with over 150 participants. 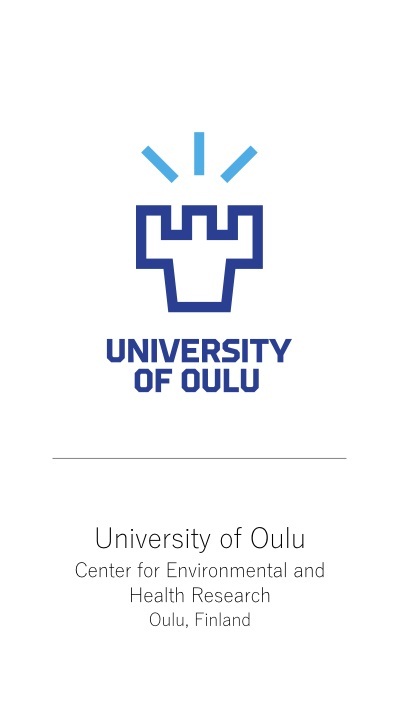 The app suggests a set of different cooling centres for those who seek for protection against heatwaves. EXTREMA services were successfully implemented and launched in four different European cities: Athens, Rotterdam, Paris and the Island of Mallorca. The mobile app of each city reached users’ expectations and protected them during one of Europe’s hottest summers! 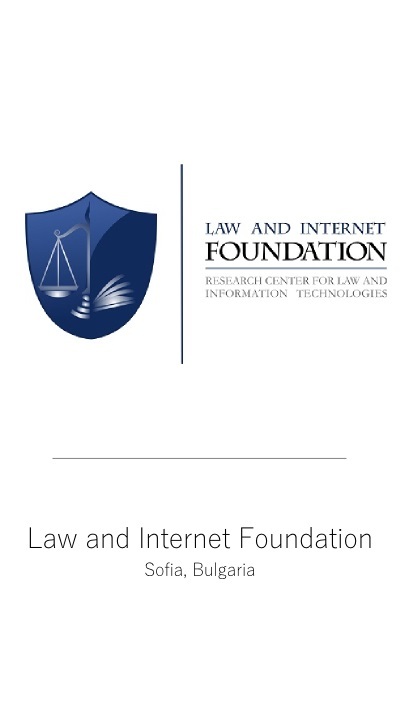 The mobile apps are available for download both in Google Play and Apple Store! 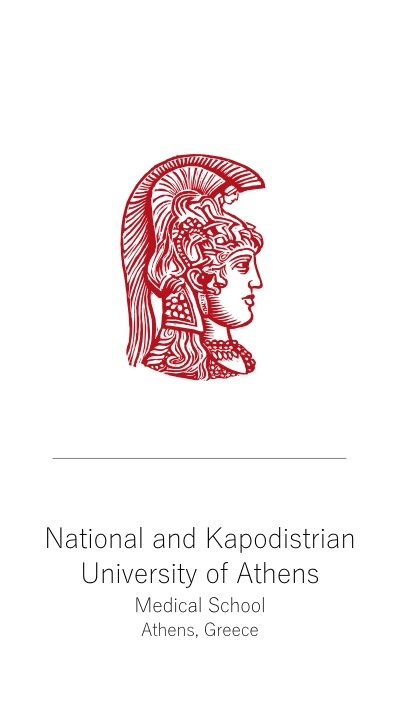 Following Rotterdam and Athens, EXTREMA mobile app launched at the city of Paris in the end of June. Multiple users downloaded and evaluated the mobile app making EXTREMA Paris the most downloaded app of the city that week! Around 1000 different places that are suitable for those who seek for a refuge from high temperatures, are listed in the app. 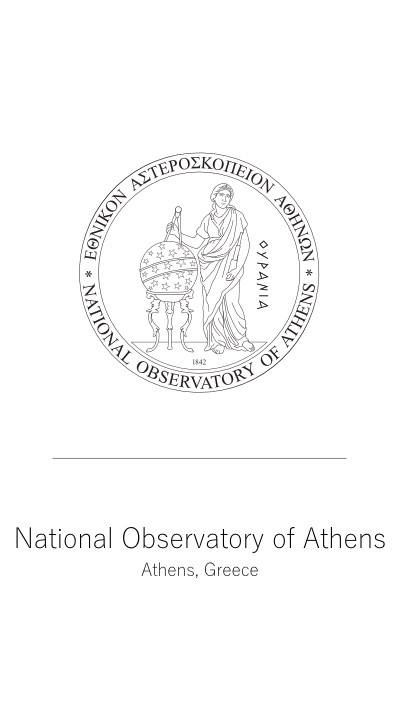 On 23 November 2017 at the United Nations Campus in Bonn, we announced the partnership of the National Observatory of Athens with the international network 100 Resilient Cities Pioneered by the Rockefeller Foundation for the provision of EXTREMA service - Emergency notification system for extreme temperatures. 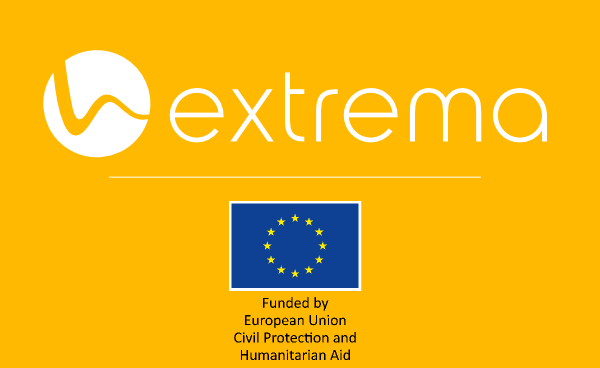 EXTREMA is a DG ECHO funded project, 2018-2019, GA 783180. We are happy to hear from you! Contact us today and join our city network! Get your City on board! For information and support related to EXTREMA services try out the fast and simple helpdesk.